Minimum order of 50 chairs required. Includes seat pad in White, Black, or Ivory. Other colors available upon request. 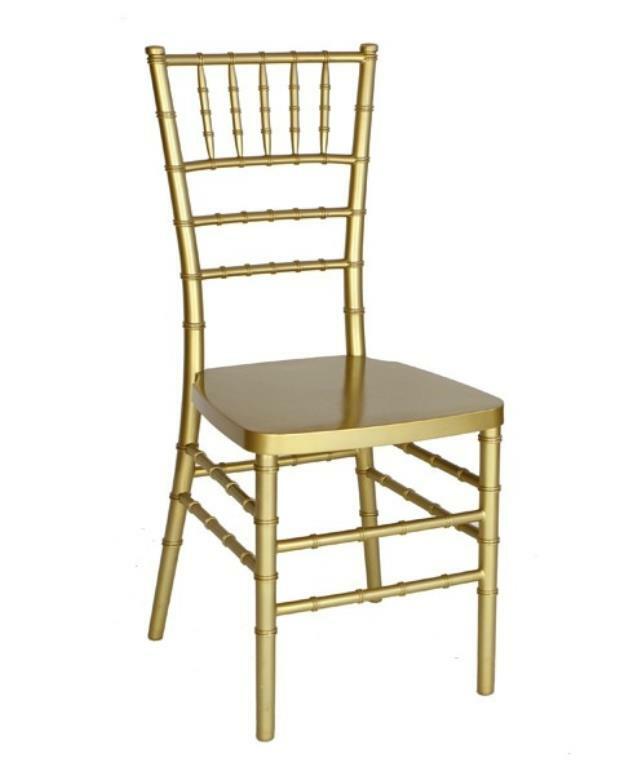 * Please call us for any questions on our chair chiavari gold rentals in Harleysville, Montgomery County, and Philadelphia PA.